Oct 26, 2015 in "Ribab Fusion"
Ribab Fusion is the latest new act to take the stage in Epcot's World Showcase. 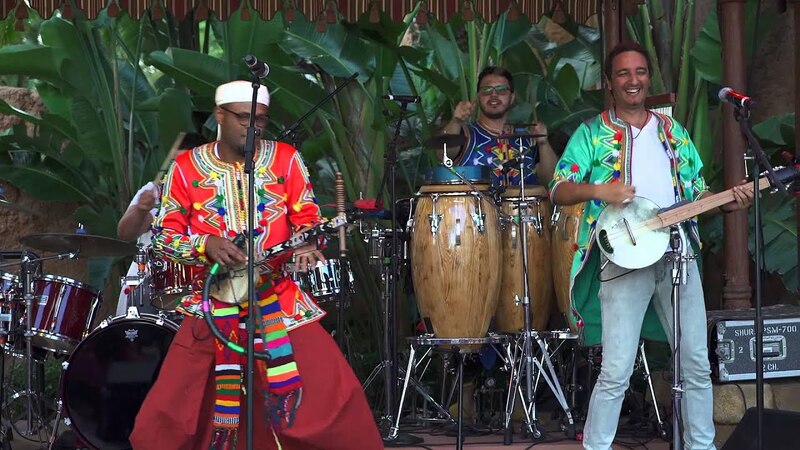 Performing at the Morocco Pavilion, Ribab Fusion celebrates Morocco's Amazigh (Berber) culture as it flies from ‘70s-style funk to Afropop dance vibes, from slow jams to high-energy call-and-responses choruses - and featuring the one-stringed bowed ribab. Shows are typically Wednesday through Sunday, until January 2 2016. Check out the video below for a look at one of their shows from their opening weekend.